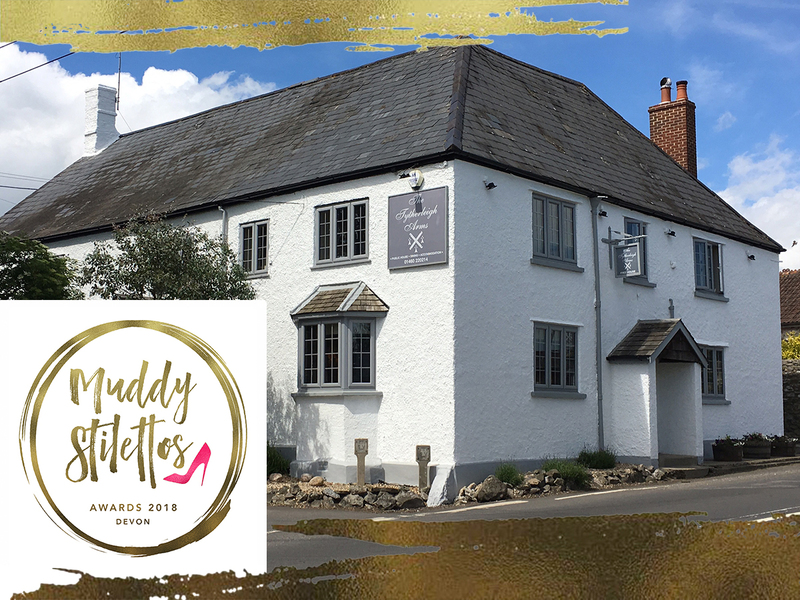 We’re delighted to have been publicaly nominated in the Muddy Stilettos Awards 2018 for Best Destination Pub in Devon! The Muddy Stilettos Awards are designed to support, encourage and celebrate the very best businesses in Devon, across 24 lifestyle categories. They are free to enter and it’s all down to a public vote. The ethos of Muddy Stilettos is all about celebrating quality, so to win a ‘Muddy’ is a real achievement. So to win, we need your vote! – voting is free and takes seconds. We are currently in stage one of the awards – the nominations round. 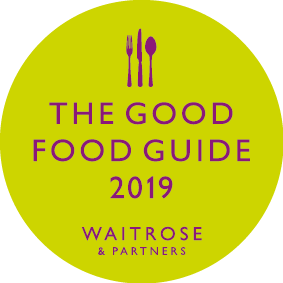 Lasting for just 2 weeks, when the nominations round closes on Sunday 6 May, the 5 businesses in each category with the MOST nominations will go through to the Finalists Round.